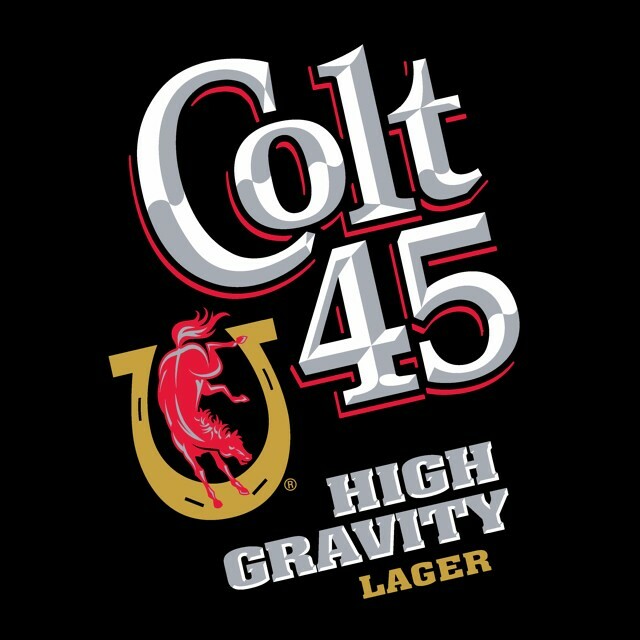 Brewed by Pabst Brewing Company as a Malt Liquor style beer. This 8.5% ABV beer pours dark golden in color with ample carbonation and a thick foamy white head that leaves some light lacing. The aroma is sweet yet with a sharp tartness, slightly metallic, a bit of green apple. The taste is sweet with a sour finish.